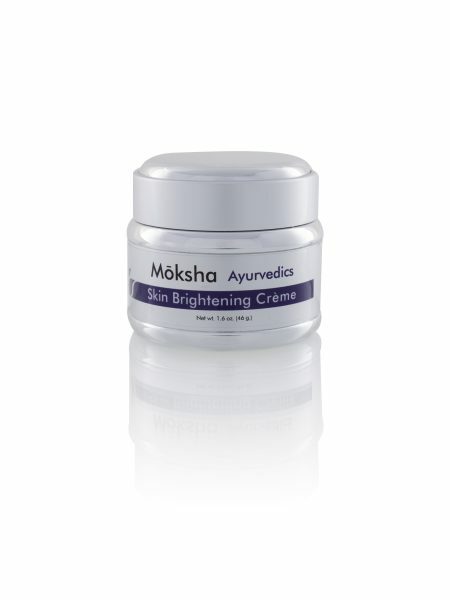 Moksha Skin Brightening Creme is designed to help even out sun spots and pigmentation. It brings a lustrous glow to the skin. It works naturally to fade away any extra pigmentation such as melasma, post inflammatory hyper-pigmentation, and lentigenes. You can use this cream in conjunction with other creams to obtain the benefits of each cream. Moksha Skin Repair Cream is designed for patients with sensitive skin. Such as those having acne and rosacea. It is also excellent for post laser procedure application. This organic cream is loaded with natural anti-inflammatory agents such as Turmeric to help calm and soothe your skin. You may apply this cream on areas of psoriasis and eczema as well. 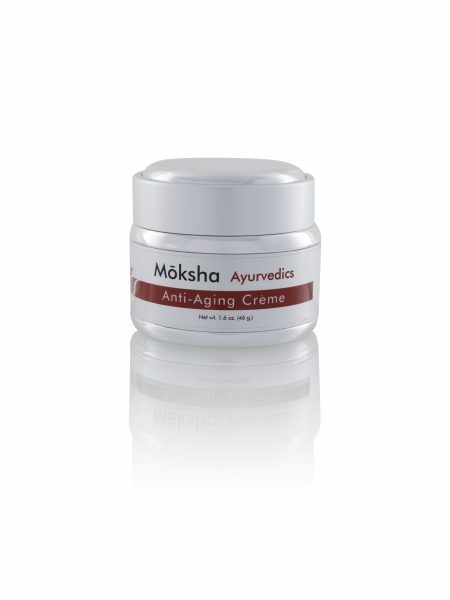 Moksha Anti-Aging Creme is designed for patients to use at any age. It helps to protect the skin using powerful antioxidants botanicals and reduce sun damage with powerful ingredients such as turmeric, ashwagandha and amla (gooseberry). It will help renew collagen and keep your skin healthy and strong. We recommend applying it to the face, neck, décolletage and tops of hands to protect against sun and environmental damage. Designed for a tighter neck, jowls and décolletage, this is an excellent cream to use by itself or alternate with the Anti-Aging Cream. It contains potent botanicals to give an immediate tightening effect and provides the necessary ingredients to stimulate new collagen growth.